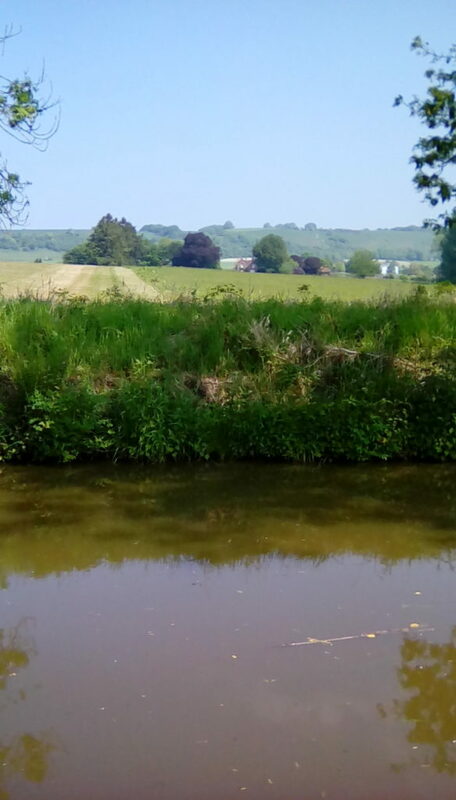 These once or twice-yearly meetings were set up by Pewsey Community Area Partnership in 2014 to discuss and resolve issues regarding the K&A Canal that affected boaters and local residents in the villages along the canal. Those invited include CRT, parish councils, anglers, boaters, walkers and local residents. As a result of past meetings, some of the hostility to liveaboard boaters from local residents and parish councils in the Pewsey Vale area has been reduced and better relationships developed. It’s important that liveaboard boaters attend this meeting to make sure that we are represented, that our voices are heard and that developments do not take place that make our lives difficult, such as restrictions to parking near the canal; parking is on the agenda for this meeting. This entry was posted on Wednesday, June 20th, 2018 at 10:19 pm	and is filed under Community. You can follow any responses to this entry through the RSS 2.0 feed. You can skip to the end and leave a response. Pinging is currently not allowed.